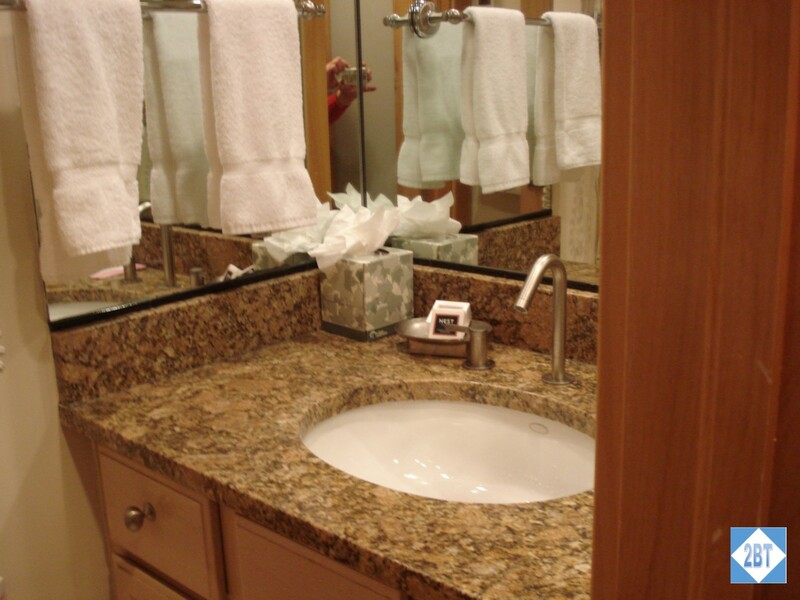 I had use of the hall bath which was compact but functional. 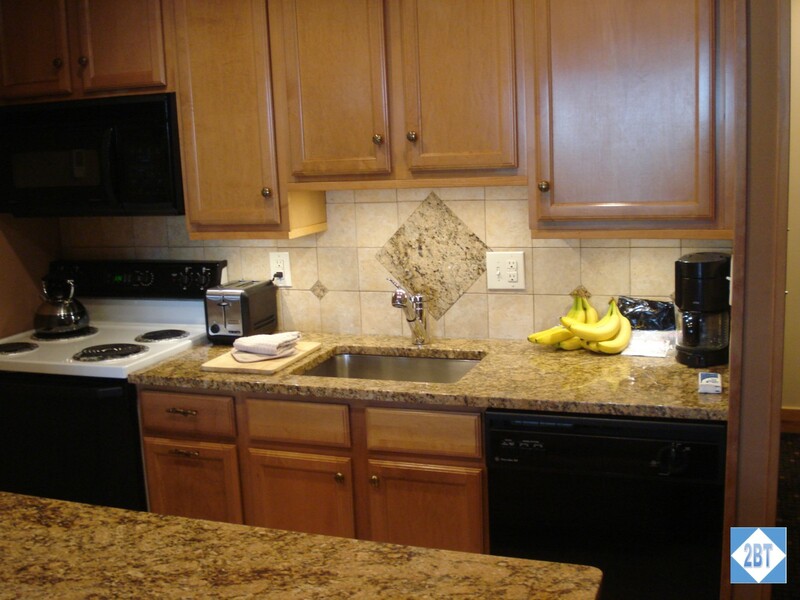 There was an outer area with a sink, medicine cabinet and under-sink storage. 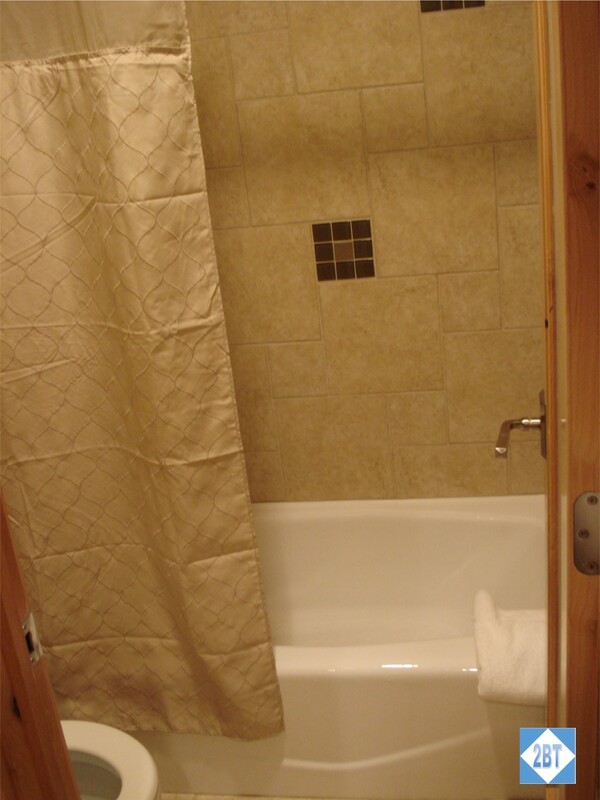 A door separates that area from the toilet and the combo shower-tub. Wasn’t crazy about the fact that the showerhead only allowed a gentle flow as I like a really pounding shower. 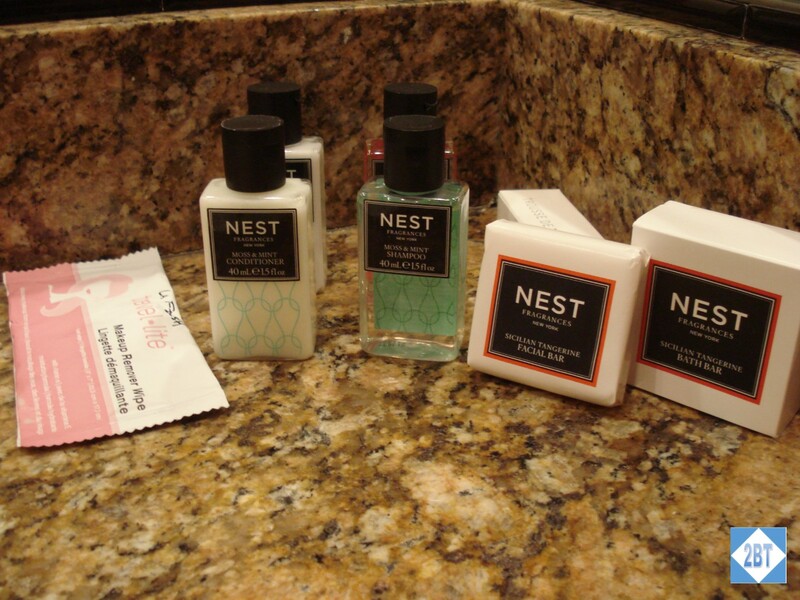 NEST brand toiletries were provided. 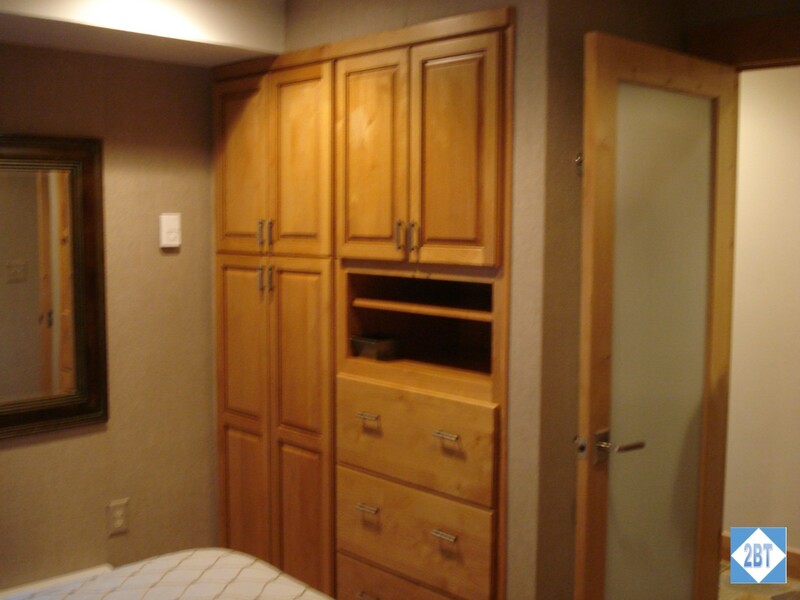 The bedroom had two night stands and all the other drawers, closet and shelving were built into the wall. It kinda reminded me of a ship – everything was very efficient and tucked into its place. 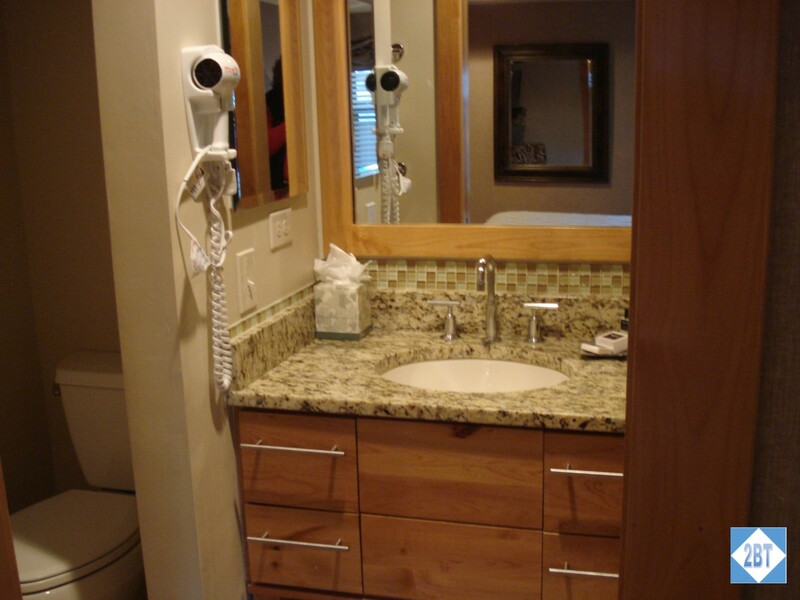 The master bath had a relatively large vanity area with the toilet area separated by a partial wall on one side and the shower (only) on the other side. The hall closet was fantastic. 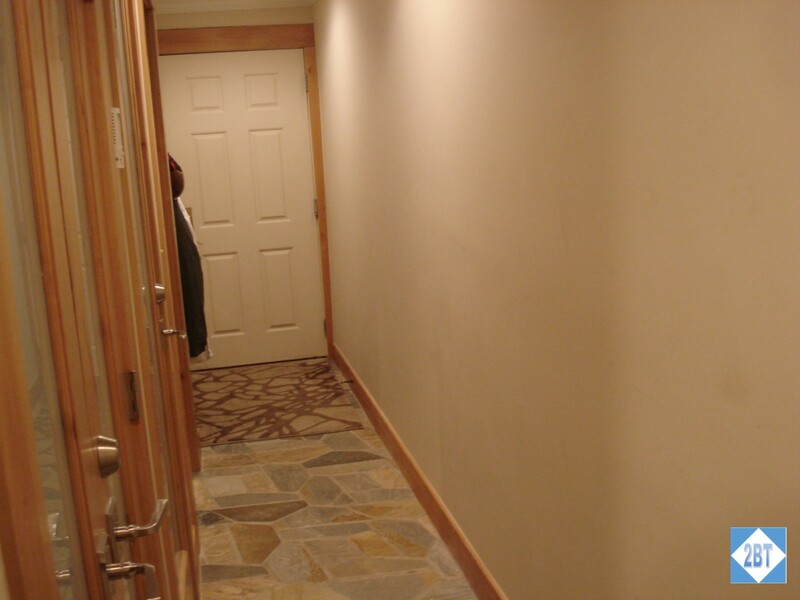 It had double doors that opened wide as well as a two-drawer cabinet. 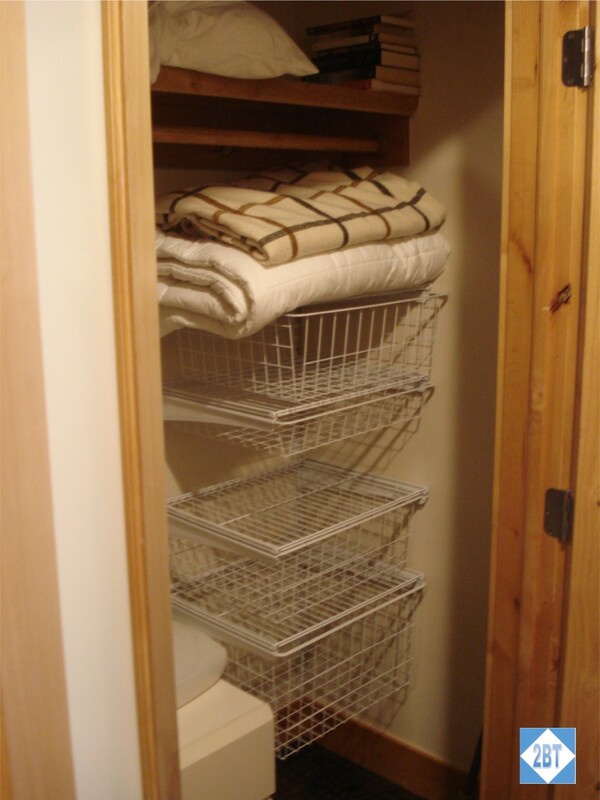 In addition there were several built-in wire basket drawers which made it easy for me to see what was stored in each. A deep shelf ran the width of the closet and there was ample space to hang things. My one gripe was that the coat hangers were those kind without hooks so they can’t be stolen. I hate those things! 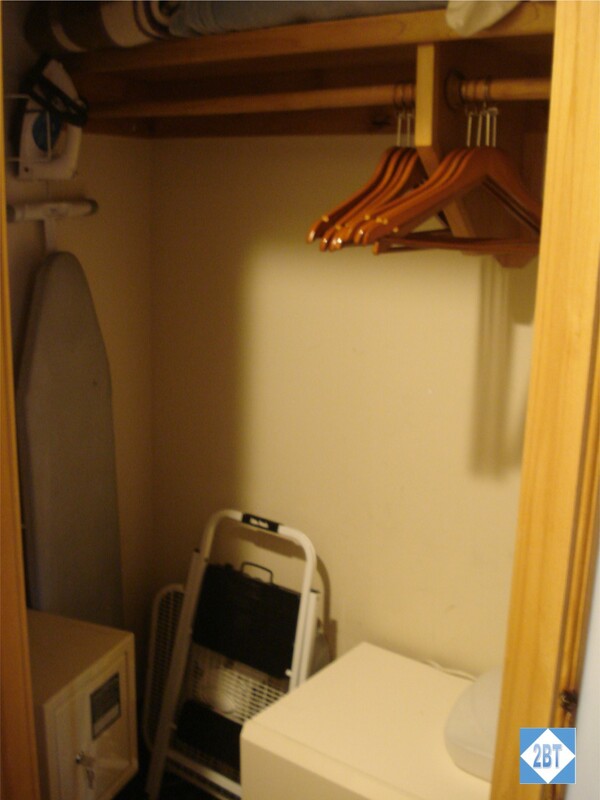 But the closet was large enough for me to store both my clothes bag and my skis bag, which was great. There was a safe in the closet too. 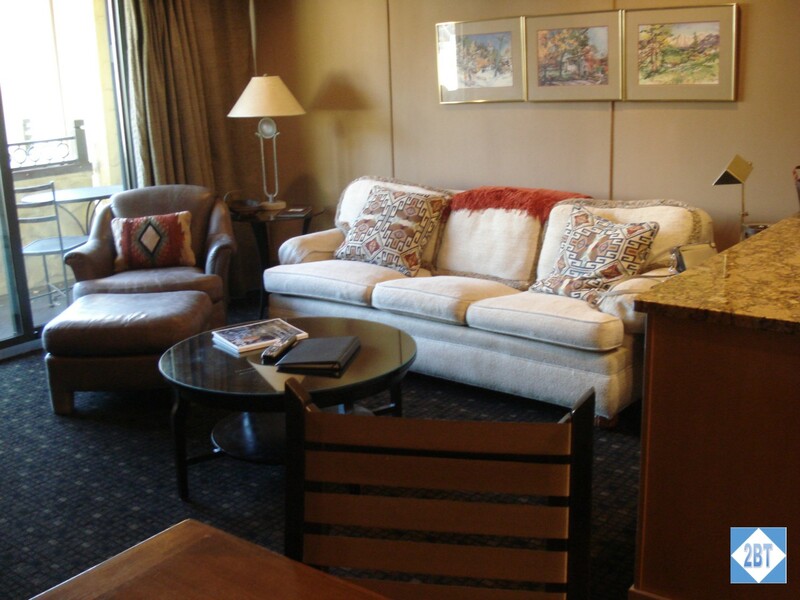 The living room had the sleeper sofa with end tables on each side and a chair and ottoman. There was a flat-screen TV and, I think, stereo beside the fireplace with gas logs. 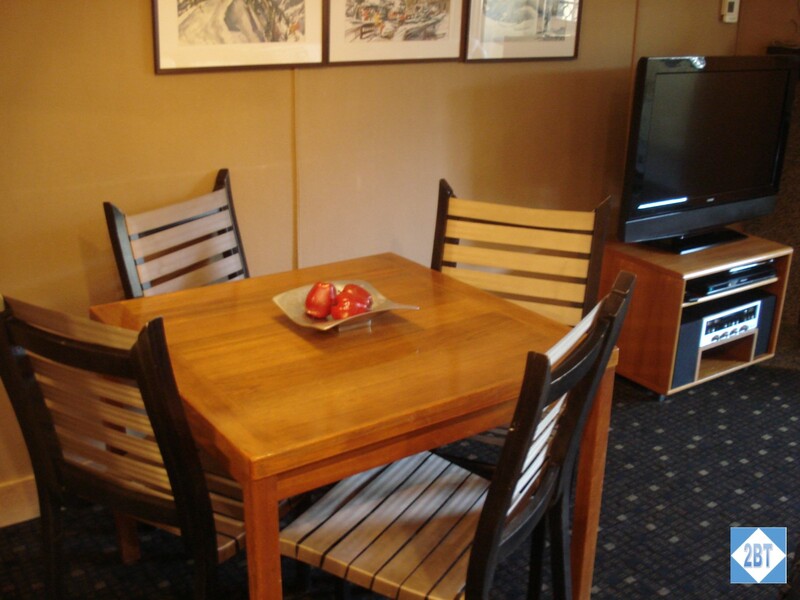 The dining table was small – it could seat four people – but since that’s the max occupancy for the condo, it was fine. The galley kitchen was small but since we only ate breakfast there, it worked out just fine. There was also a small balcony with a large gas grill and a table with two chairs. Since our room faced west and got the afternoon sun, leaving the sliding glass door open for a little while was an easy way to cool off the room. Despite the condo’s location near the road, it was very quiet at night and we didn’t have issues with neighbors making noise either. 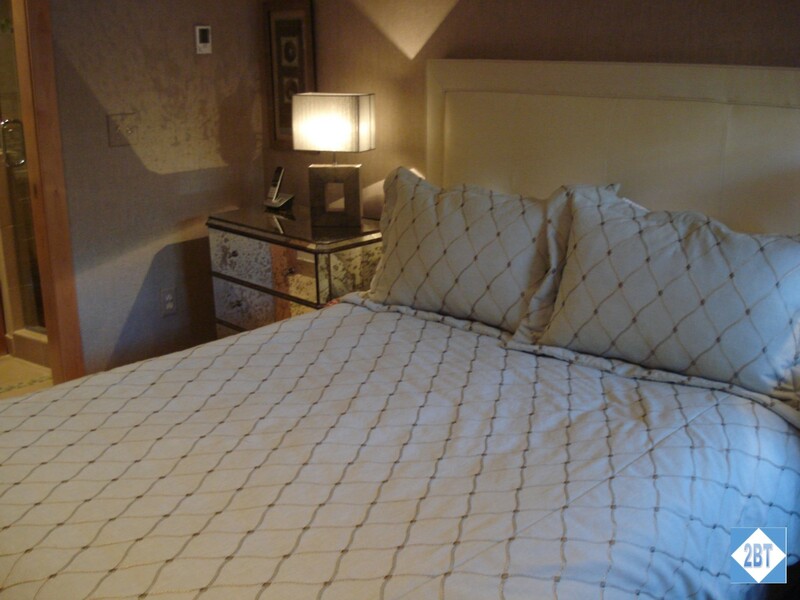 Heads up: mid-week we asked about a humidifier and were told we could have one for $12 per night. Wow! No, thanks. Had we known at the beginning of the week we could have bought one and left it there cheaper than that! 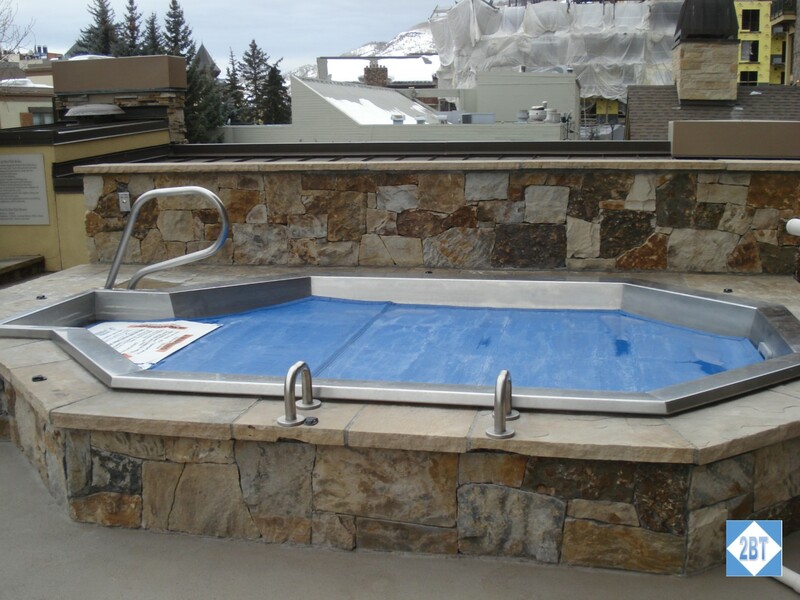 Accessible from the second floor are the pool and three hot tubs. 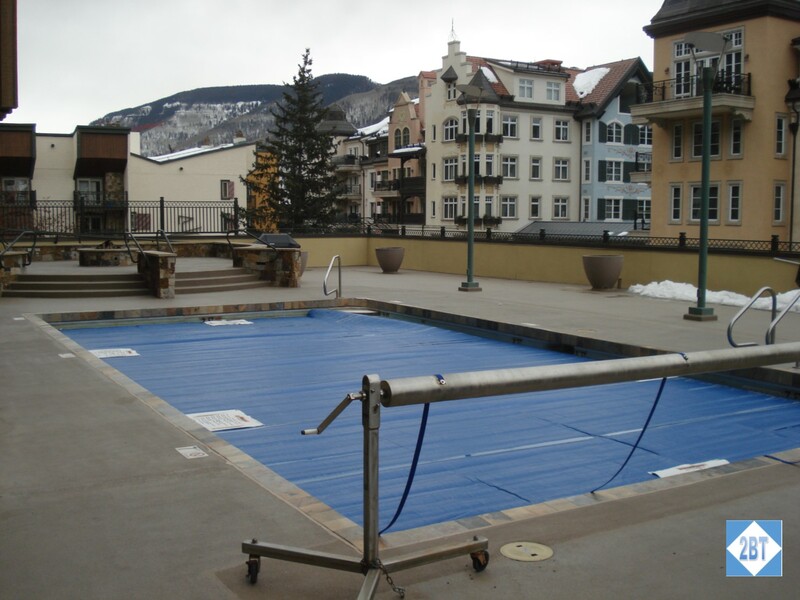 The pool is heated so it can be used during the winter too. 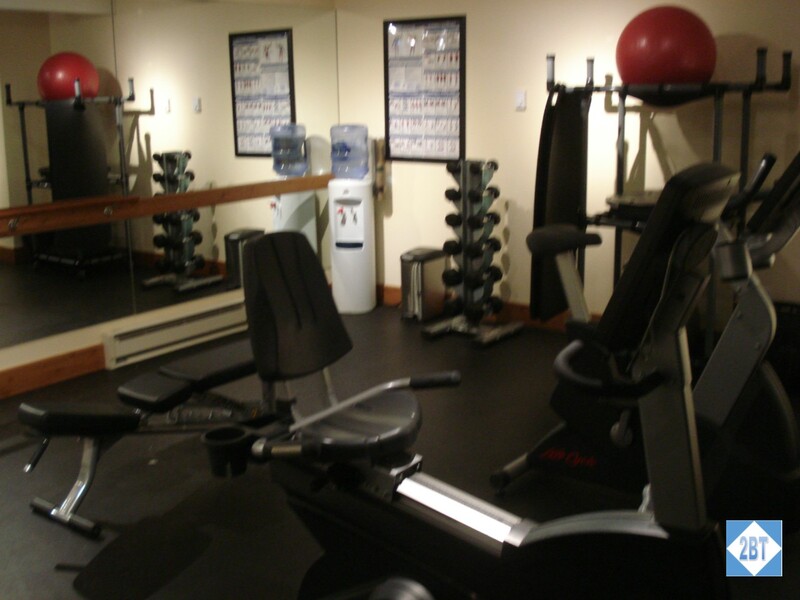 A small exercise room overlooks this area. 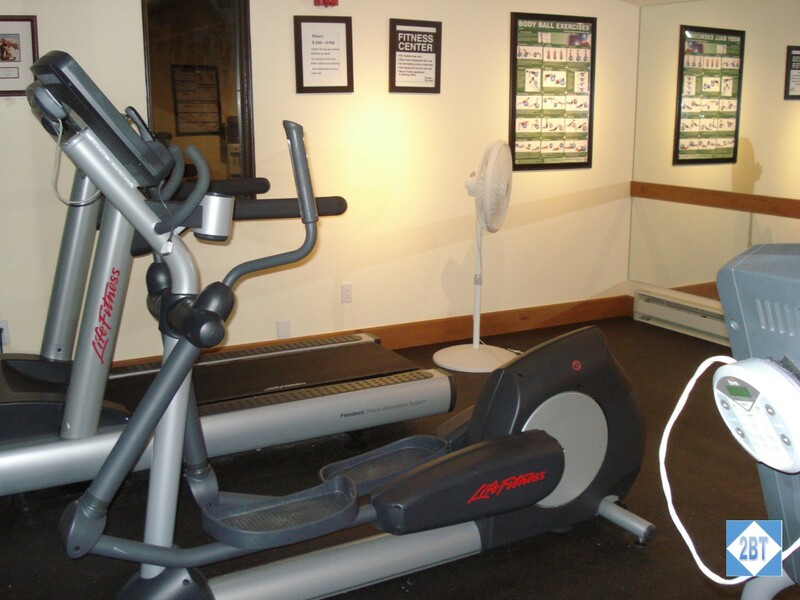 It had an elliptical, a treadmill, a bike, a weight machine and some balance balls. 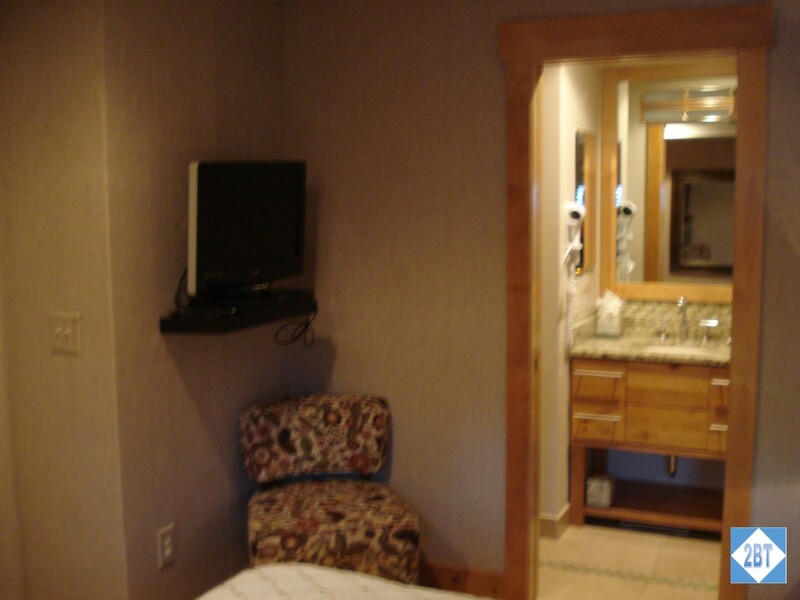 When you check in, be sure to ask the front desk for a robe. It’s great to wear back and forth to the hot tubs! We really enjoyed our stay here. 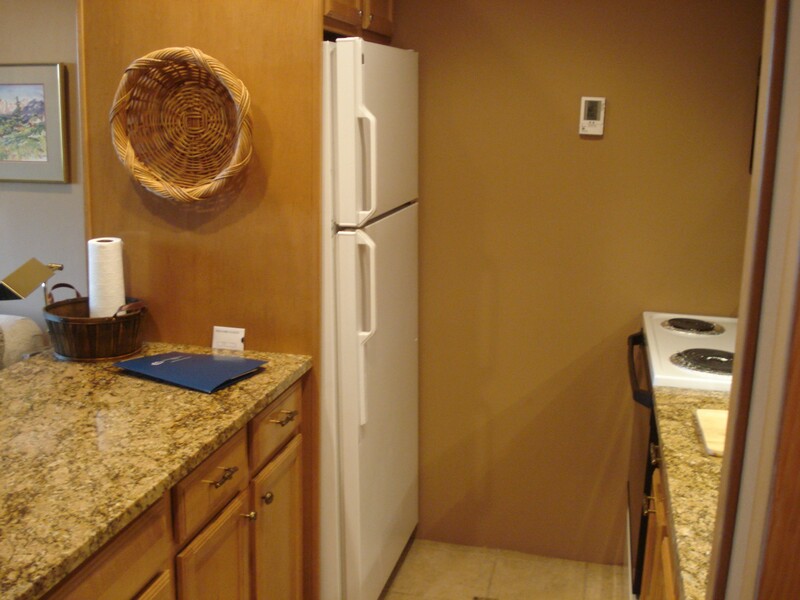 The location is closer than the place we stayed on our prior visits and the staff was quite friendly. I hope we stay here next time too!